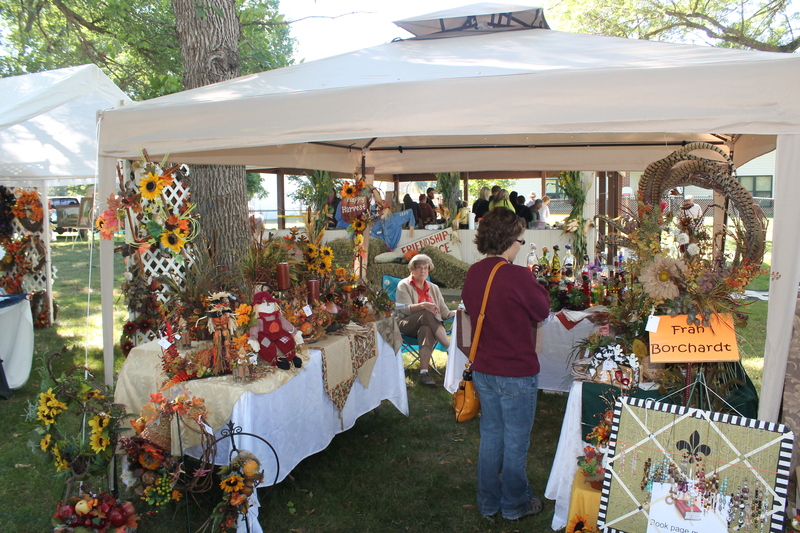 Unique crafts, delicious baked goods, creative gifts, popular vendors … there’s something to catch everyone’s eye at the Great Akron Scarecrow Festival. 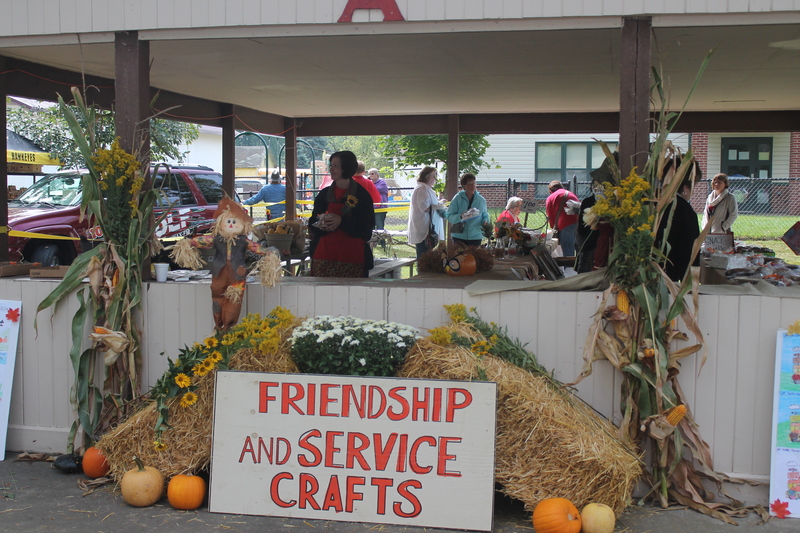 Make your first stop the Nature’s Harvest store that features hundreds of baked goods, crafts and fall decorating items made by Friendship & Service Club members. Popular items sell out quickly, so get there early! Thank you to the more than 60 vendors who participated in the 2018 festival. Watch this page for details when the 2019 registration is available, and we’ll see you on Saturday, September 21, 2019! Contact AkronScarecrowVendor@gmail.com or 712-551-7918 with questions. And, don’t forget the scarecrow auction that starts at 2:30 p.m. All scarecrows entered in the decorating contest will be up for bidding, so you can take the fun home with you.